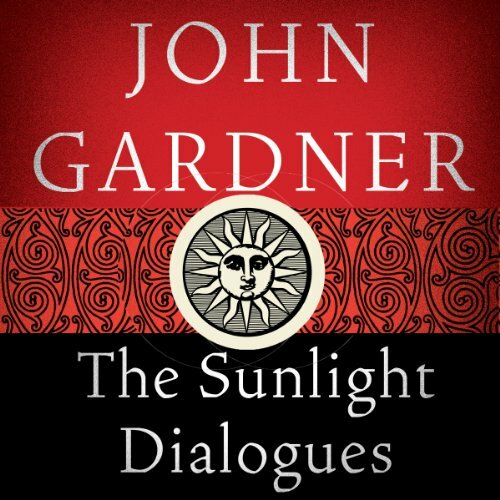 Showing results by author "John Gardner"
In different corners of the world four high-profile figures are assassinated in less than a week. Nobody links the deaths but one thing is certain: each of them has been stalked, sought out, and killed with care and preparation. 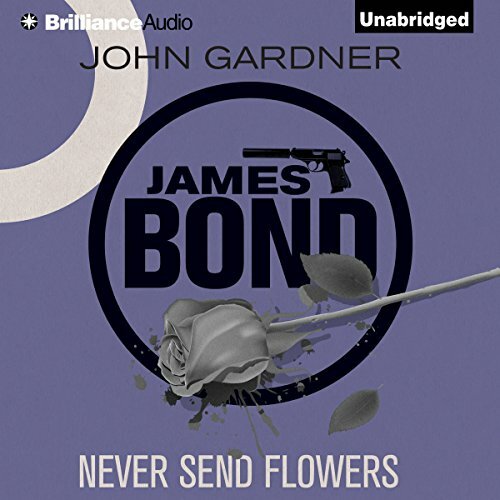 Then a sinister connection is established: a single, blood-tipped rose is sent to each funeral and an unremarkable female agent is murdered in Switzerland. 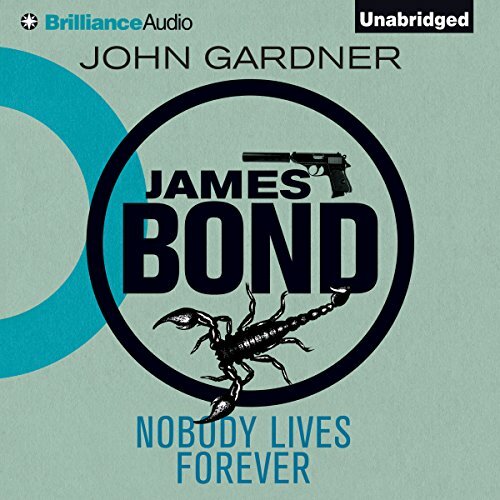 James Bond is on a mission that will become an obsession. It starts the night Flight 229 is torn apart at Washington airport, killing 435 passengers. But the victim who matters to Bond is the Principessa Sukie Tempesta: once his lover, still his friend. 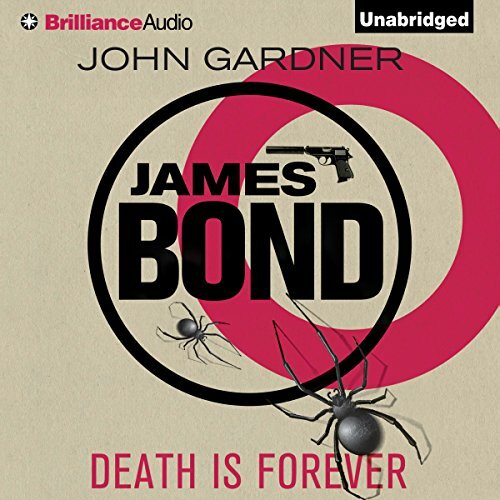 The search for Sukie's killers will turn out to be the most complex and demanding assignment of Bond's career. Across continents and through ever-changing labyrinths of evil, he follows the traces of clues into the center of a fanatical society more deadly than any terrorist army. 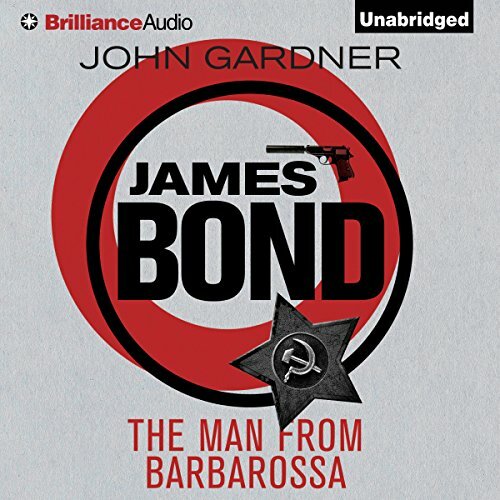 Bond reluctantly finds himself recruited into a dangerous mission involving an equally dangerous and treacherous alliance of agents from the CIA, the KGB, and Israel's Mossad. 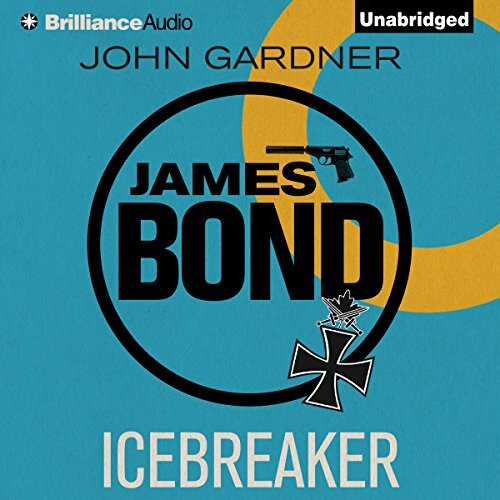 The team dubbed "Icebreaker" waste no time double crossing each other, as they try to root out the leader of the murderous National Socialist Action Army, Count Konrad von Gloda, a one time SS officer, who now perceives himself as the New Adolf Hitler. 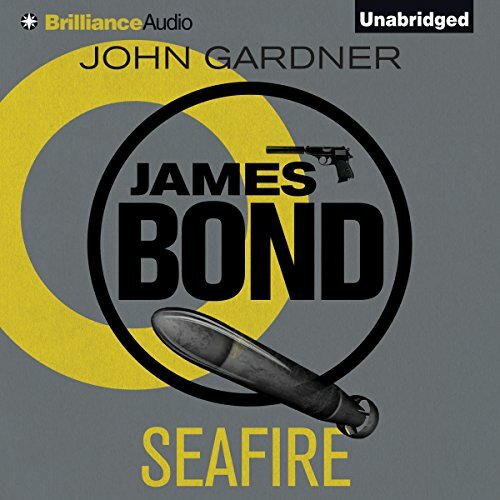 When M receives word that a known terrorist organization is planning to infiltrate and destroy a top-secret British Royal Navy aircraft carrier-based summit of world leaders, James Bond is returned to active duty in the Royal Navy. 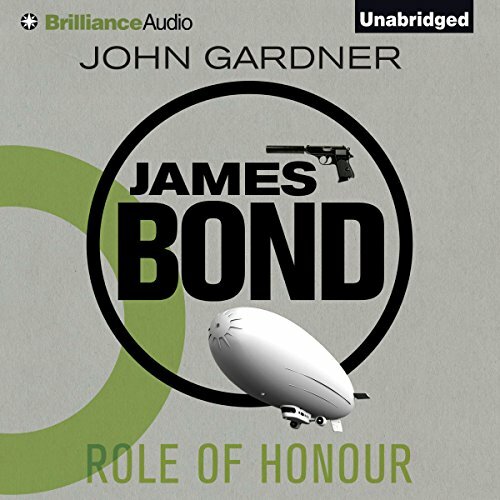 Promoted from Commander to Captain, Bond is expected to infiltrate the aircraft carrier HMS Invincible and identify potential sleeper agents. 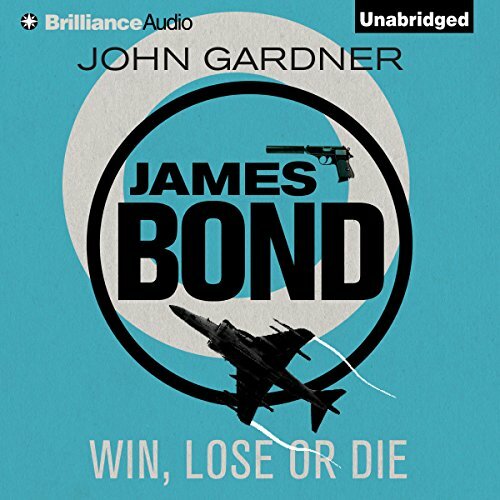 James Bond has been partnered with an Israeli Mossad agent, Pete Natkowitz, and assigned to work with the KGB to infiltrate a terrorist group. The group, The Scales of Justice, are demanding the trial of a suspected Nazi war criminal and each day of delay brings another death. 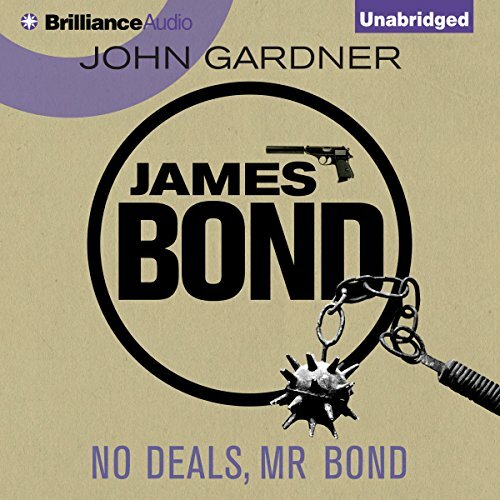 Posing as a TV crew, Bond and the other agents attempt to discover the group's real motive. The Cold War is over. 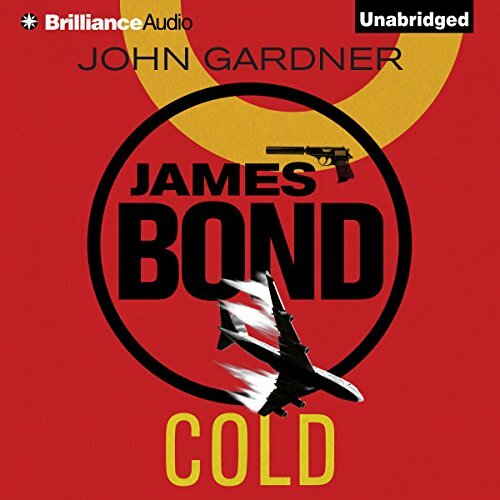 After two British agents die under mysterious and strangely old-fashioned circumstances in Germany, Bond is paired up with beautiful CIA agent "Easy" St. John. He's been assigned to track down the surviving members of "Cabal," a Cold War-era intelligence network that received a mysterious and unauthorized signal to disband. One summer day, a countercultural drifter known only as the Sunlight Man appears in Batavia, New York. Jailed for painting the word "LOVE" across two lanes of traffic, the Sunlight Man encounters Fred Clumly, a 64-year-old town sheriff. Throughout the course of this impressive narrative, the dialogue between these two men becomes a microcosm of the social unrest that epitomized America during this significant historical period - and culminates in an unforgettable ending. 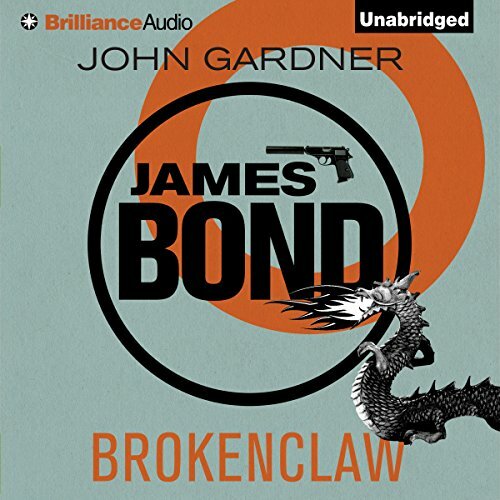 On holiday in Victoria, British Columbia, Bond becomes by intrigued Lee Fu-Chu, a half-Blackfoot, half-Chinese philanthropist who is known as "Brokenclaw" because of a deformed hand. On his return to the UK Bond is tasked to investigate the kidnapping of several scientists who have been working on a new submarine detection system. It becomes clear that Brokenclaw is behind the kidnapping. 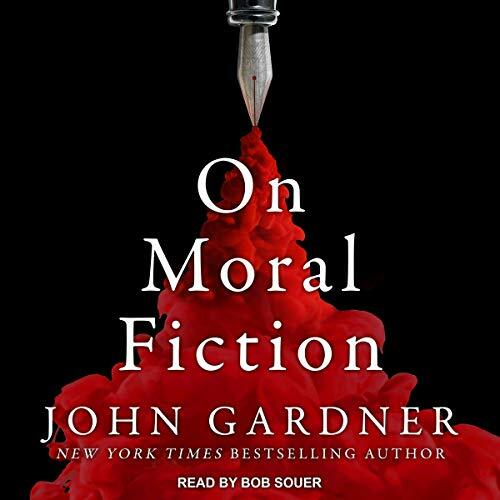 Novelist John Gardner's thesis in On Moral Fiction is simple: "True art is by its nature moral." It is also an audacious statement, as Gardner asserts an inherent value in life and in art. 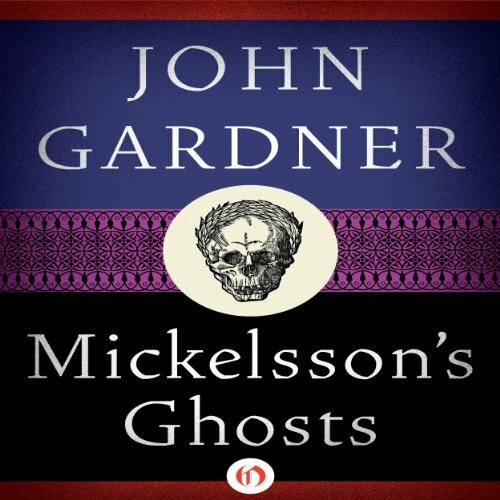 Since the book's first publication, the passion behind Gardner's assertion has both provoked and inspired fans. In examining the work of his peers, Gardner analyzes what has gone wrong, in his view, in modern art and literature, and how shortcomings in artistic criticism have contributed to the problem. James Bond is back in action, with the stunning Flicka von Grusse at his side and his license to kill renewed once more. His target is Sir Maxwell Tarn: a businessman whose legitimate empire spans the globe, whose wealth is uncountable, who also deals in illegal weapons on a breathtaking scale. 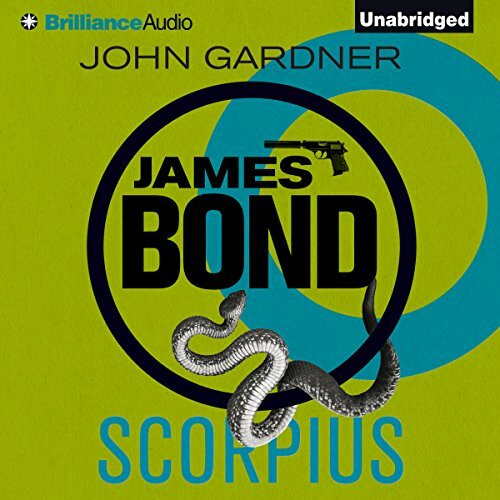 But even Bond is unprepared for the speed of events, as a sting operation in a Cambridge hotel leads rapidly to an assassination in Spain, a fugitive in Israel, and neo-Nazi plotters in Germany. 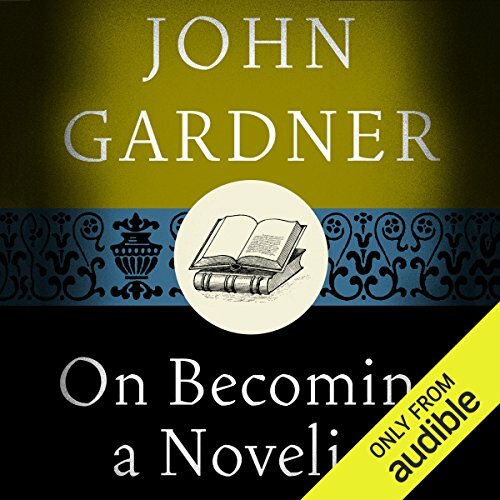 On Becoming a Novelist contains the wisdom accumulated during John Gardner's distinguished twenty-year career as a fiction writer and creative writing teacher. 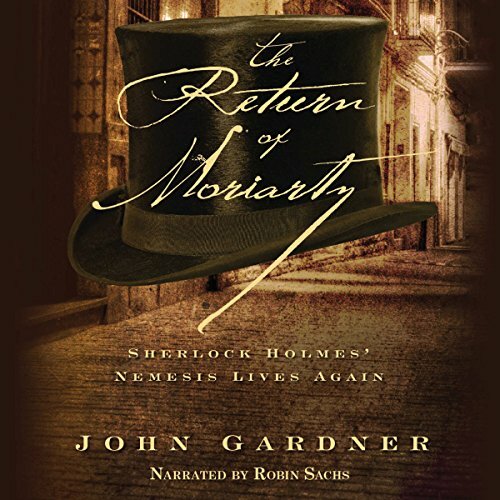 With elegance, humor, and sophistication, Gardner describes the life of a working novelist; warns what needs to be guarded against, both from within the writer and from without; and predicts what the writer can reasonably expect and what, in general, he or she cannot. 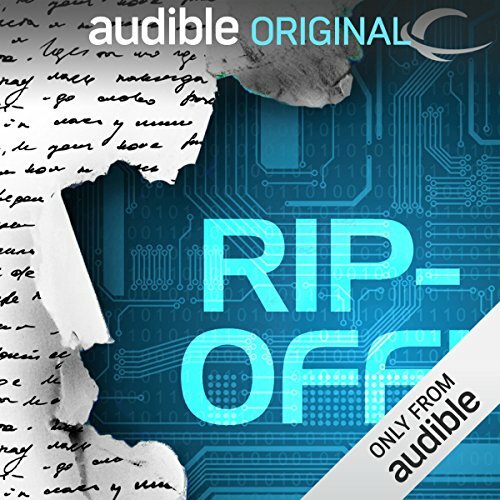 Great book, slightly irritating narration. A mythological masterpiece about dedication and the disintegration of romantic affection. 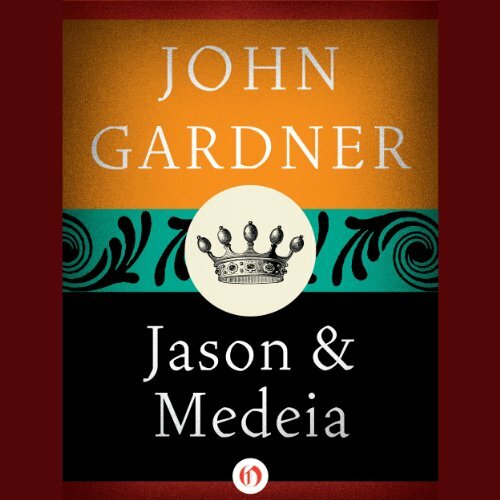 In this magnificent epic poem, John Gardner renders his interpretation of the ancient story of Jason and Medeia. 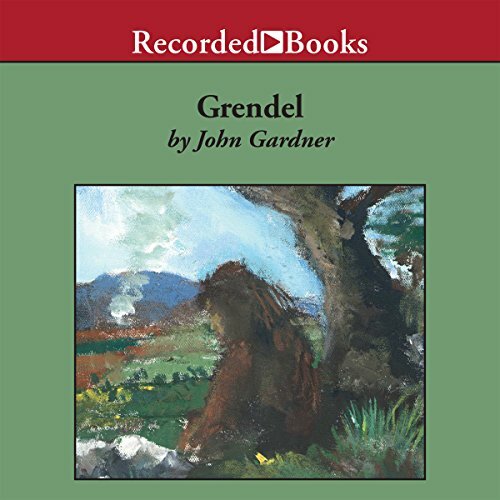 Confined in the palace of King Creon, and longing to return to his rightful kingdom Iolcus, Jason asks his wife, the sorceress Medeia, to use her powers of enchantment to destroy the tyrant King Pelias. Out of love she acquiesces, only to find that upon her return Jason has replaced her with King Creon's beautiful daughter, Glauce.